This entry was posted in Akcie, Články, Meetup and tagged Meetup. Bookmark the permalink. 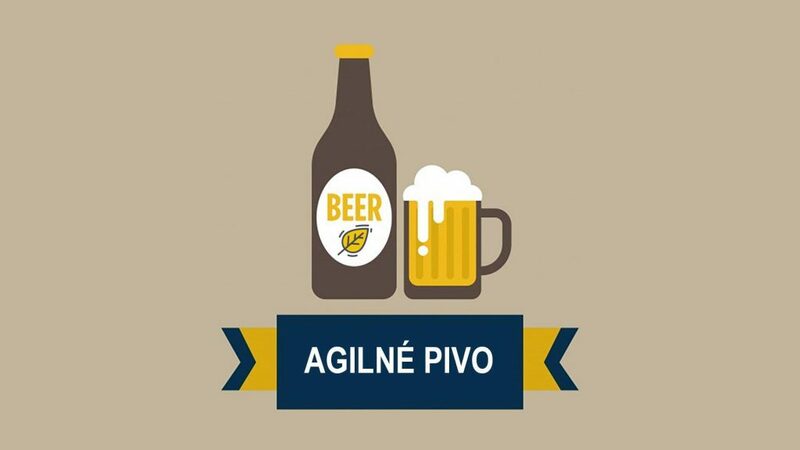 ← Septembrový Agile@Slovakia meetup v Košiciach!